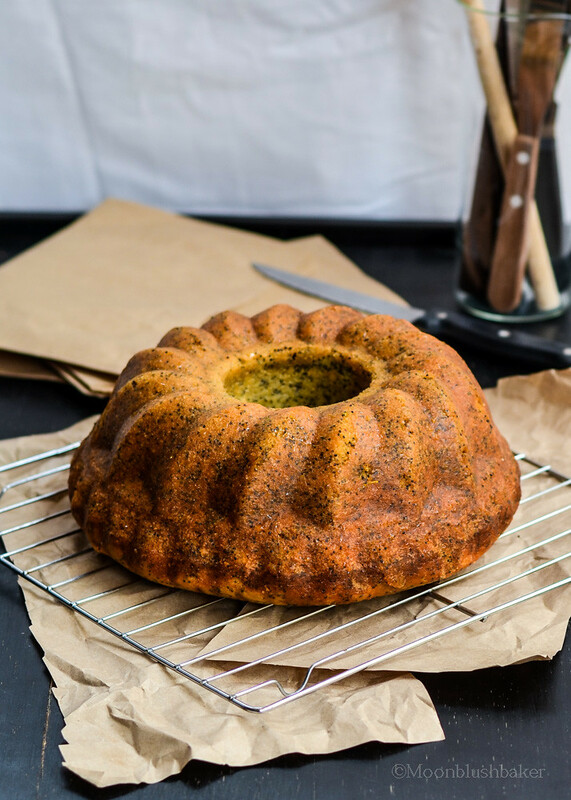 I was really excited the first time I cooked an orange and poppy seed cake. I know, I know it seems weird that even though I baked macarons, and fancy as decorated cakes; the thing that makes me keen as mustard to bake is a cake like this. 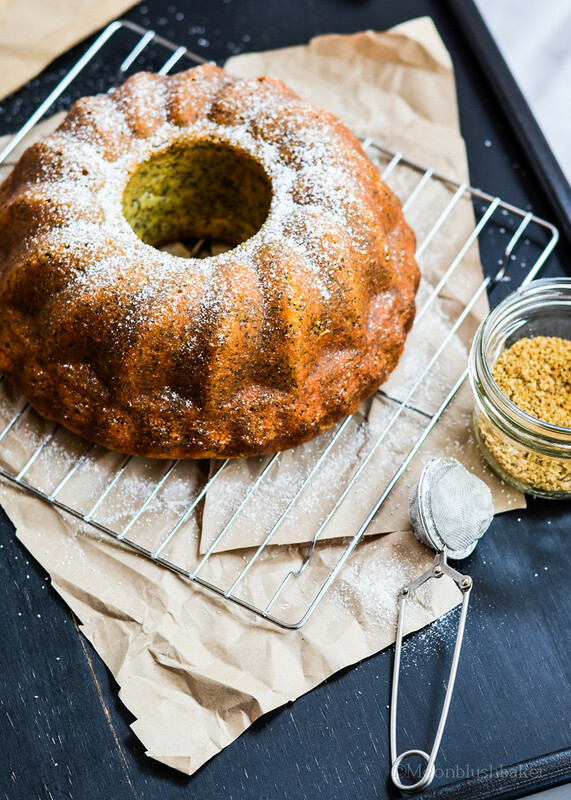 The rich history behind baking a cake made from nut meal and free from dairy products, I believe, traditionally comes from the Jewish holiday of Pass over. It is so noble to abstain from flour and dairy to pay homage to the first mass Pilgrimage to escape being a slave. As awful as it sounds, my family history is not “rich”. With all the things we have thanks to advancements in technology and increased opportunities thanks to free thinkers; I hope that my ancestors would be proud of where we have ended up in this world. From nothing, my parents and grandparents have worked very hard to make a very comfortable life style for the latest generations. Maybe they would like a slice of this cake too; however I would think they would be happy over the fact we have so much food that we can indulged in hobbies such as baking with such a precocious resource, food. Hey! A dessert baker can dream right? 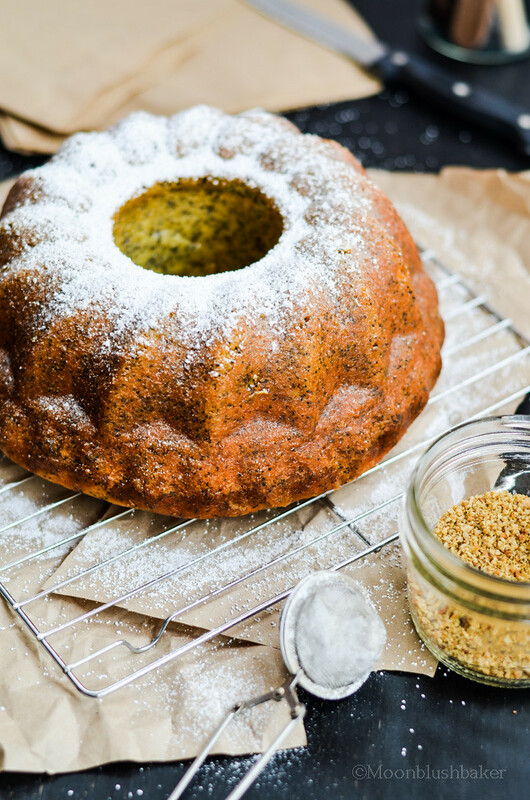 Almond meal is a wonderful ingredient as it keep cake moist without making them gummy and spongy; also it is effortless way of increasing the flavour in tea cake as the almonds give that heavenly nutty aroma to the Bundt. 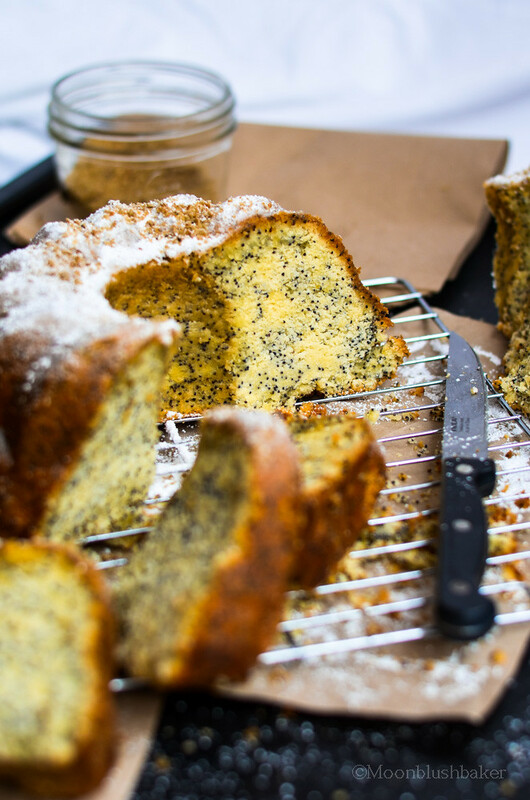 While poppy seeds do play a major role in Sephardic cooking; the original recipe did not use them; I just added them because I love the crunchy bits in my teeth. Hahaha, Nah they are very tasty little black dots that impart their smokey flavour into the cake to counter the tart sweetness of navel oranges. The cake slices beautifully and is so very easy to store . Simply leave it in the fridge once the syrup has been added after baking and it will keep from a good week; getting better as the cake matures. Serve with icing sugar, tart candy orange, or ( if you are feeling cheeky) cream; it make the perfect way to welcome unexpected guest into your home. Nothing says welcome more than cake. I may not be Jewish nor have a great family story to tell but at least I can bake cake like this and pretend to have connections to such noble people. 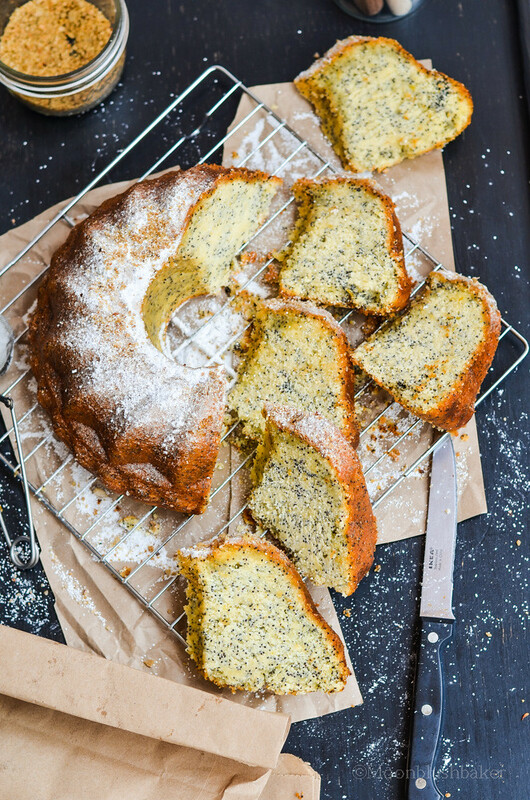 Flourless orange and poppy seed syrup cake. 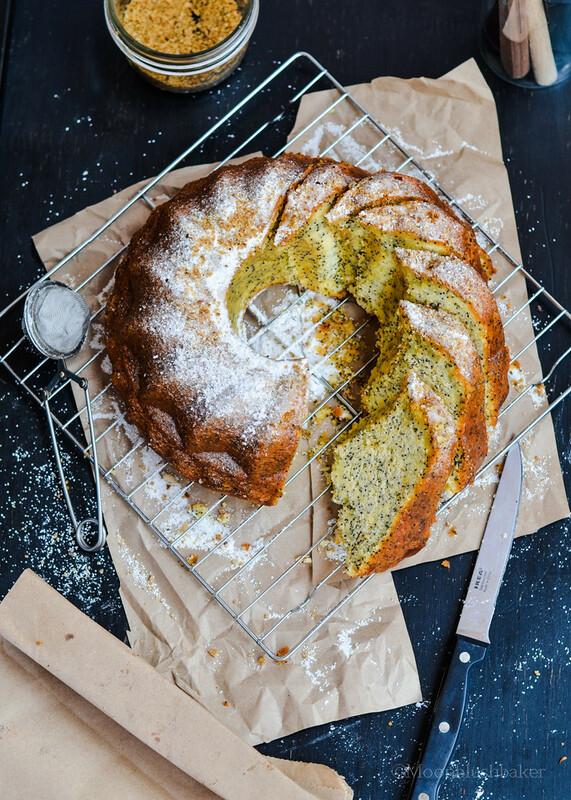 Adapted from Food Safari and Nigella Lawson, How to be a domestic goddess. Bring a large saucepan of water to the boil. Wash the oranges and boil in the water for 2 hours or until tender when pricked with a knife. Drain and allow to cool to room temperature. Preheat the oven to 160°C. 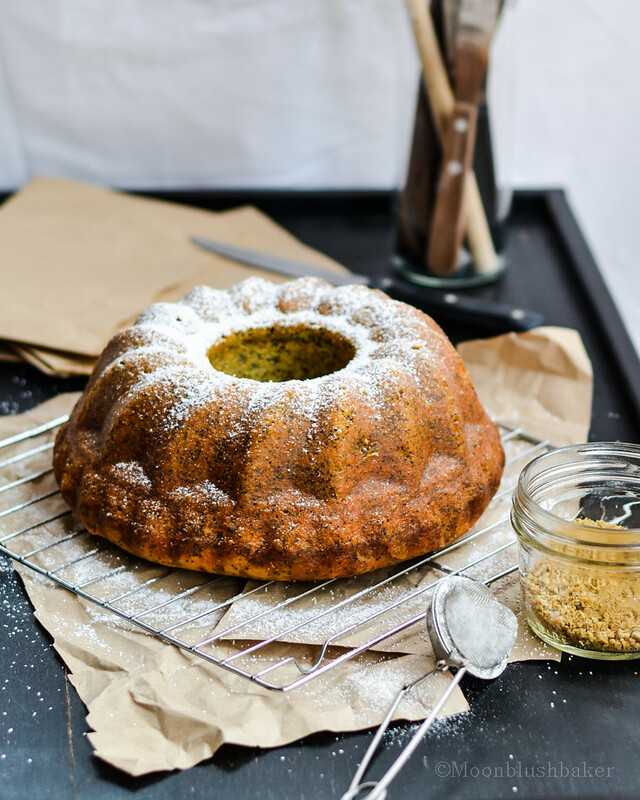 Grease with oil and flour a 25 cm Bundt cake tin. In a large bowl whisk the eggs and caster until well combined and sugar slightly dissolves. Stir in the orange puree followed by the almond meal, poppy seeds and baking powder. Pour the batter into the prepared tin and dust the top with extra caster sugar. Bake for 75 to 90 minutes, until the top is golden and a skewer inserted into the center comes out clean. Allow to cool in the tin. Poke small holes in warm cake and pour over syrup. Allow to set over night before serving. Dust with icing sugar, cut into slices and serve. What a great essay! And that cake looks amazing, flourless cakes are always just so rich and dreamy. This makes my mouth water. I love your pix! Thanks it means alot to me! Oh I love “almond flour” in cakes! I hope yours actually taste like “almond”, like the Chinese kind. The american almond is completely different and bland. Chinese almond is my absolute favourite sweet-flavour in the world! You know it! Almonds to Americans and Almonds to Asians are complete different things. I use freshly ground almonds from skinless ones (the heat from the blending helps the “almond flavour come out). It is o.k because the oils help it keep it really moist. This will be perfect breakfast, before lunch tea time, after lunch dessert, and afternoon tea, and after dinner dessert! 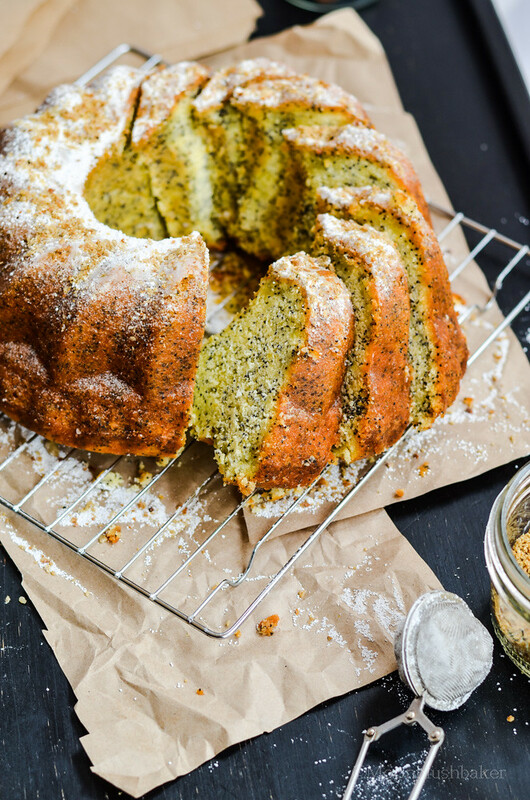 I love citrus flavor in the cake, and this along with tea makes me happy!